Zuana Beach Resort is located on beautiful Bello Horizonte Beach, at the foot of the imposing Sierra Nevada Mountains on the Caribbean Sea. 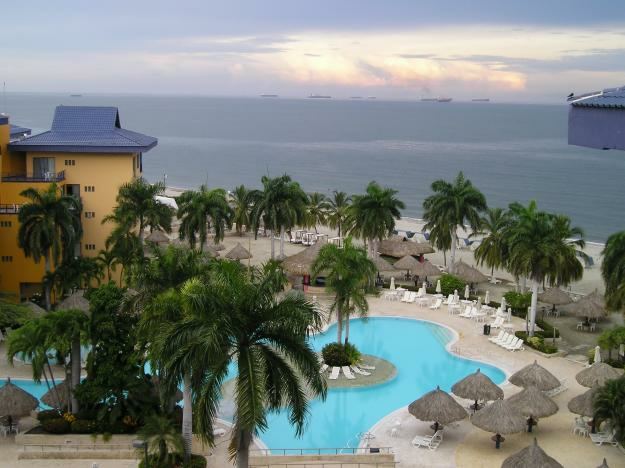 It is only a few minutes' drive from the resort city of Santa Marta. 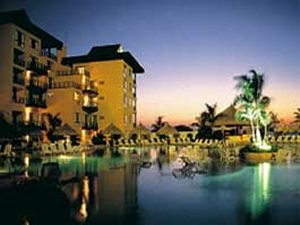 This resort offers an outdoor swimming pool, beach volleyball, restaurants, a bar, a snack bar, babysitting services, a gym, aquatic park for kids, tennis, squash, indoor games, a mini-supermarket, and a variety of water sports. The units at Zuana Beach Resort have fully equipped kitchens and spacious balconies complete with an ocean view.